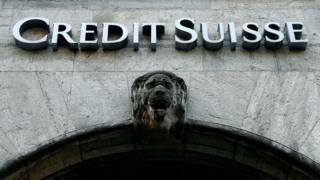 The government of Mozambique has filed a case in the High Court in London against the investment bank Credit Suisse over what has become known as the “tuna bond” scandal. The court records said the case related to “commercial contracts”, but gave no further details. Mozambique’s economy has been in crisis since 2016, when it emerged the country had more than $2bn of undisclosed state debts.